Since it often covers a large area of the room, carpet color has a big impact on any space in the home. 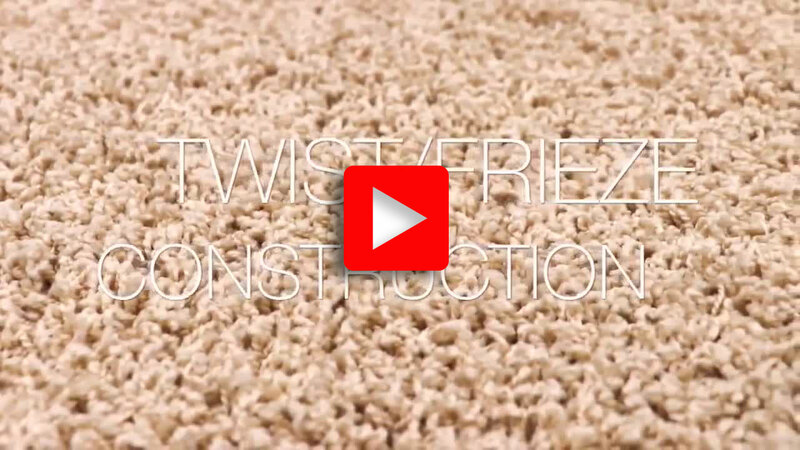 Carpet, once installed, will often look lighter than the sample in the store. Lighter carpet will visually expand the size of the room. Darker carpet seems to create a more intimate feeling. Neutral colors are the best choice for resale of your home, or if the décor will change frequently. Carpet padding is one of the most important considerations when choosing a carpet. Carpet padding is the layer of material that lies between the carpet and the floor. 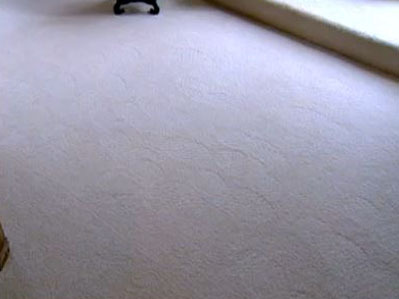 A quality carpet padding helps preserve the carpet and also determines how the carpet feels beneath your feet.